Those people died long ago but legends surrounding their demises live on. A famous writer buried alive; an emperor who downsized to Siberia, and a poisoned Soviet leader. Do you believe these rumors? 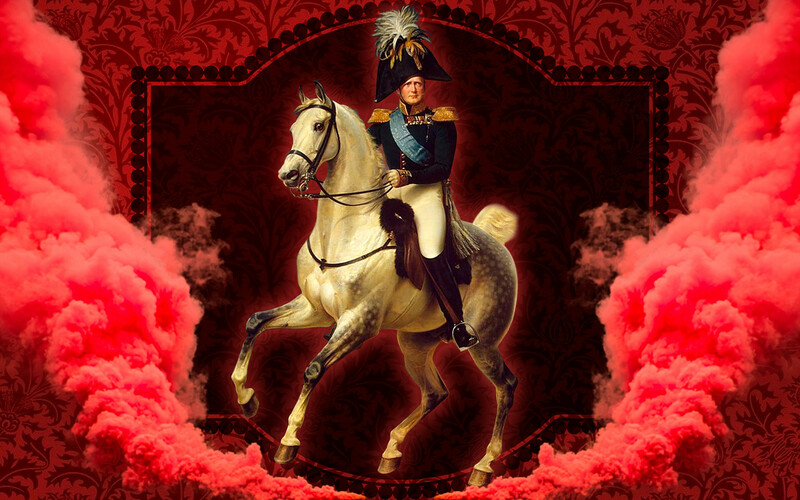 He became emperor in 1801 and was widely believed to have played a part in the coup against his father Emperor Paul I. His alleged plotting was forgotten following Alexander’s military triumphs though, after he defeated Napoleon Bonaparte in 1812, ending the French dominance in Europe. Alexander and his men proudly marched into Paris in 1814. By 1825, Alexander was 47 and in good physical shape – so his death at the hands of typhoid came as a surprise. His sudden demise fueled theories that he, in fact, faked his own death after struggling to deal with the guilt of killing his father, and lived incognito in Siberia as a peasant called Feodor Kuzmich for another 39 years. There’s no proof that Alexander downsized and became a peasant. Feodor Kuzmich never claimed to be a Romanov, but he didn’t refute it either. Historians remain very skeptical while conspiracy theorists cling onto the idea that Alexander swapped a golden throne for a hut in the Russian hinterland. 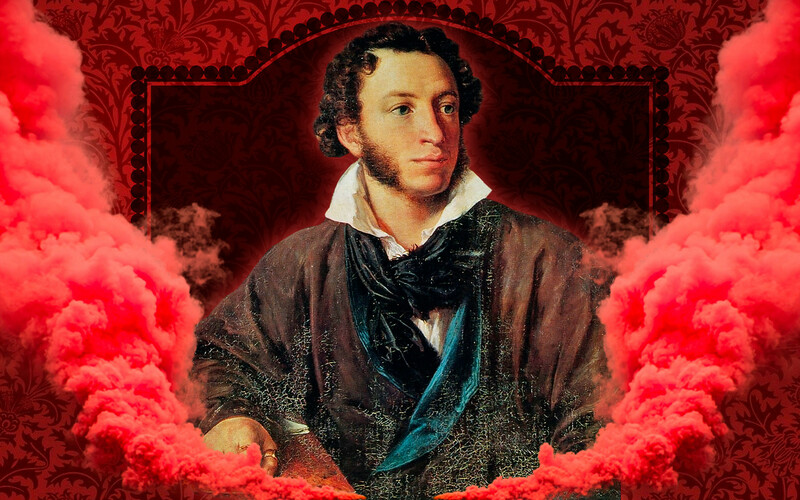 Forget Tolstoy and Dostoevsky – for Russians, Pushkin is the country’s brightest literary star (check out our ranking of the best Russian authors). He died tragically during a duel with a Frenchman who Pushkin thought was hitting on his wife. Another version of his death exists, claiming that the author only pretended to meet his maker before fleeing to France. Pushkin was fluent in French and was desperate to escape the tsarist rule and Russia’s censorship. And here comes the best part: according to this version, Pushkin changed his name to...Alexandre Dumas. Yes, the guy who wrote The Three Musketeers and The Count of Monte Cristo, among other novels. This obviously explains why Dumas wrote The Fencing Master, a novel dedicated to the Decembrists, whom Pushkin knew quite well. “Of course, it’s total rubbish but at least it’s funny,” comments literary critic Lev Oborin. “This version is mainly based on some portrait similarities: Pushkin had a great-grandfather from Africa, Dumas, a grandmother.” The theory is fundamentally flawed: Dumas’ career kicked off earlier than 1837. Plus, their writing styles are completely different. 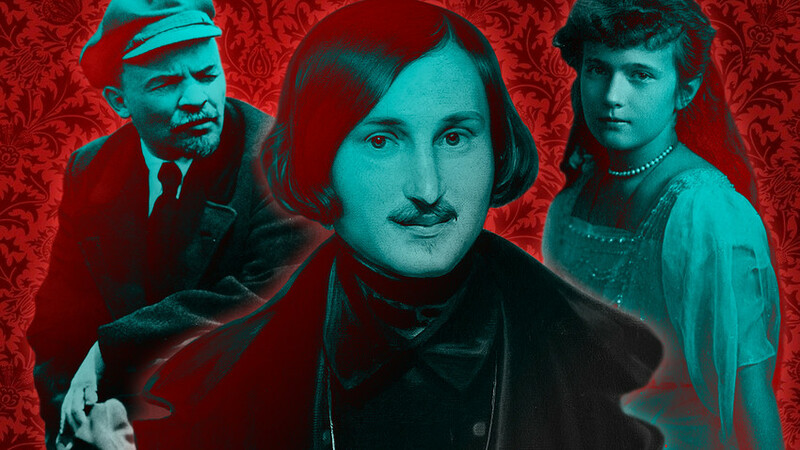 Another Russian favorite, Gogol, died of an undiagnosed disease in 1852 – and a dark legend followed. 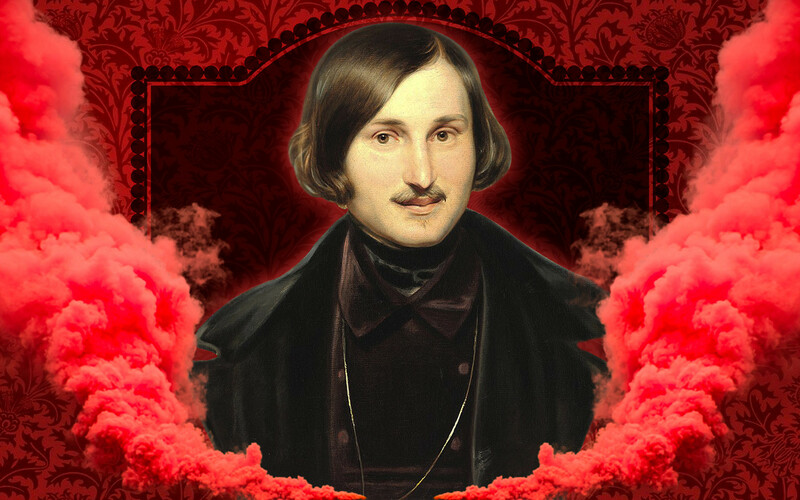 In his will Gogol wrote: “I ask you not to bury my body until the palpable signs of decay occur.” He was terrified of being buried alive. Unfortunately for Gogol, legend has it that his worst fears came true. Almost 80 years after his death his grave was exhumed – writer Vladimir Lidin was present and claimed that he saw the wordsmith’s rotten body crouched in the coffin, and the upholstery torn apart, like he had been trying to break out. 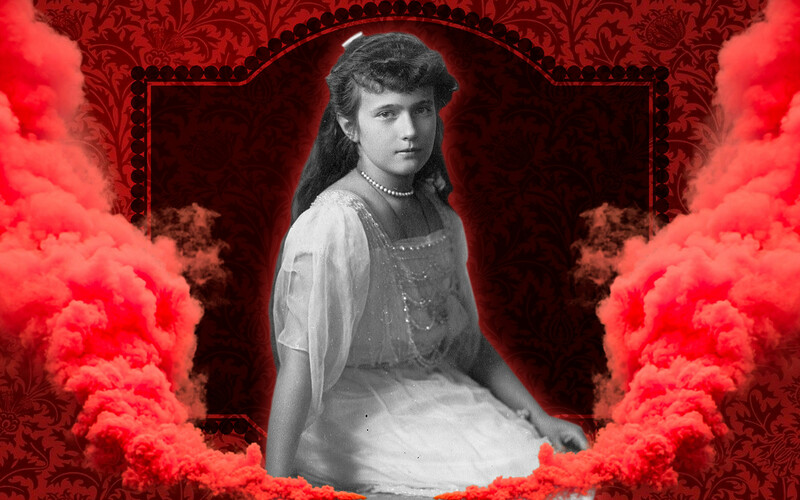 Grand Duchess Anastasia Nikolaevna, daughter of Nicholas II, was 17 when she was shot by the Bolsheviks along with the rest of her family – and her death sparked a load of conspiracy theories. Around 30 women claimed to be Anastasia, each concocting a miraculous story of a last-minute escape. The most successful pretender was Anna Anderson, a woman of Polish origin who probably suffered from a mental illness. Despite managing to fool some of the Romanovs, most people didn’t buy her story, but this didn’t stop a movie being made about her. Anastasia was released in 1956 and is loosely based on Anderson’s tale. In 1997 the film was turned into a Disney cartoon. The man who ushered in the USSR has also been the victim of several conspiracy theories. 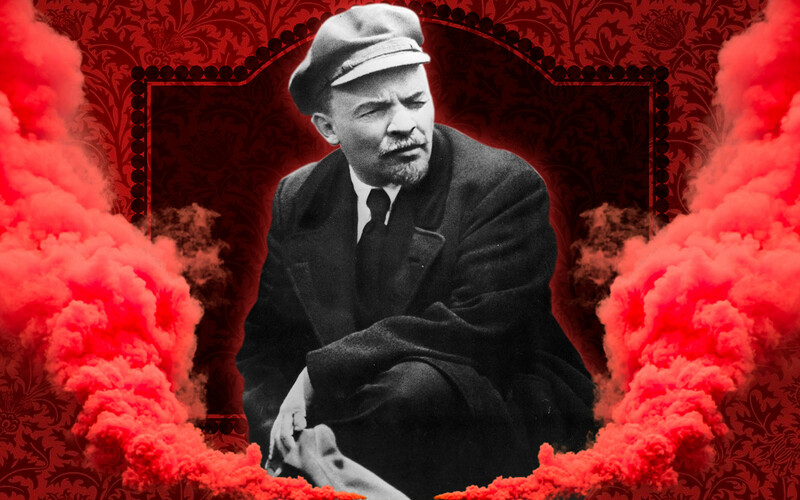 Soon after the Bolsheviks won the Civil War, Lenin fell ill and after fighting the disease for two years died in 1924. Some people believe Stalin killed Lenin, including Leon Trotsky, who was exiled from Russia in the 1920s. “For Stalin, Lenin’s death was the only way to clear his path to power,” Trotsky wrote. Nevertheless, texts supporting the version of Stalin poisoning Lenin only remain popular among Trotskyist historians. Most scientists agree that Lenin’s health was monitored meticulously and in the early 1920s, Stalin didn’t have enough political clout to kill Lenin.